A cockroach that is able to survive harsh winter cold and has never been seen before in the U.S. was spotted in a New York City park. Rutgers University insect biologists Jessica Ware and Dominic Evangelista said the species Periplaneta japonica is well documented in Asia but was never confirmed in the United States -- until now. The newcomer was first spotted in New York in 2012, by an exterminator working on the High Line. The scientists suspect the little critter was likely a stowaway in the soil of ornamental plants used to adorn the park. "Many nurseries in the United States have some native plants and some imported plants," Ware said. "It's not a far stretch to picture that that is the source." Periplaneta japonica has special powers not seen in the local roach population; it can survive outdoors in the freezing cold. "There has been some confirmation that it does very well in cold climates, so it is very conceivable that it could live outdoors during winter in New York," Ware said. "I could imagine japonica being outside and walking around, though I don't know how well it would do in dirty New York snow." The scientists, whose findings were published in the Journal of Economic Entomology, say that it is too soon to predict the effect but that there is probably little cause for concern. 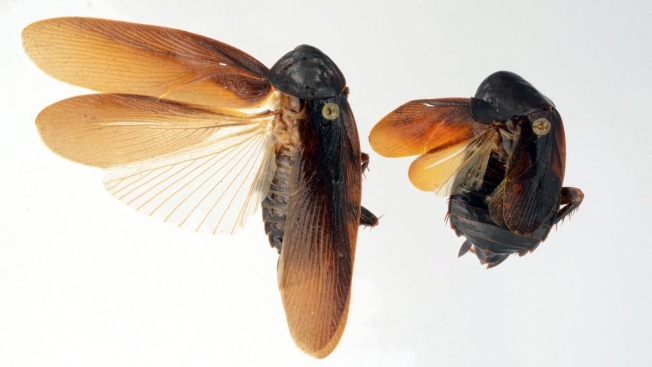 "Because this species is very similar to cockroach species that already exist in the urban environment," Evangelista said, "they likely will compete with each other for space and for food." That competition, Ware said, will likely keep the population low, "because more time and energy spent competing means less time and energy to devote to reproduction." Michael Scharf, a professor of urban entomology at Purdue University, said the discovery is something to monitor. 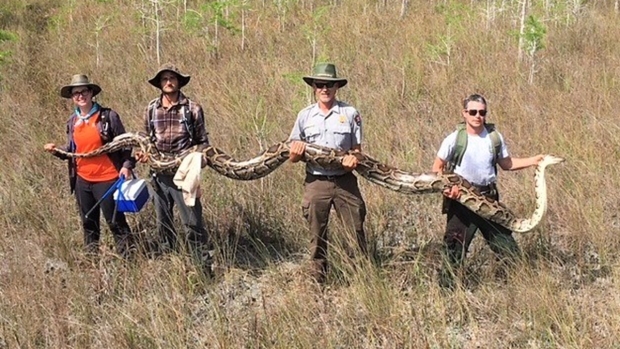 "To be truly invasive, a species has to move in and take over and out-compete a native species," he said. "There's no evidence of that, but that doesn't mean we shouldn't be concerned about it." The likelihood that the new species will mate with the locals to create a hybrid super-roach is slim. "The male and female genitalia fit together like a lock and key, and that differs by species," Evangelista says. "So we assume that one won't fit the other."